State-of-the-art technology to keep your parking lot looking its best. Whether you manage a large shopping center, big box retail store or a small, single lot entity, CMC will get the job done right. Our multiple crews are out striping day and night, which means our work won't get in the way of your business operations. For the smaller property owner, we offer an affordable after-hours price, because we are able to schedule multiple locations in the same night. 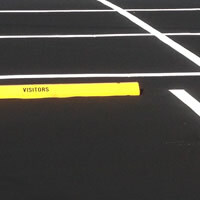 Throughout the industry, we are known for our exceptional parking lot striping layout design services. CMC was recently recognized with the prestigious Best in Class award for parking lot layouts. Sealcoating will ensure the longevity of your asphalt and give your property the curb appeal it needs to be competitive in today's market. By sealcoating, you will protect your asphalt from the sun's harmful UV rays and other elements, and prevent the formation of potholes by avoiding the seepage of oil and water from into the asphalt. To enhance and protect your investment , our sealcoating crews use the highest grades of environmentally safe products and perform multiple spray applications. 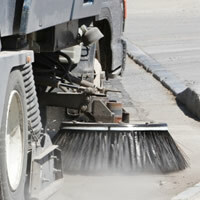 This will ensure the proper prevention from premature wear and tear, and will keep your parking lot looking fresh. 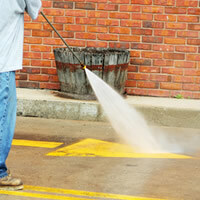 Crack sealing is your number one defense against rapid parking lot deterioration. Effective crack sealing keeps water from penetrating the asphalt and weakening the base or sub-base. It also helps preserve the pavement adjacent to the cracks, keeping sand, stone, and dirt from entering open cracks, thereby preventing compressive stresses. Lastly, crack sealing extends your pavement 's life by minimizing crack growth. By paying proper attention to cracks, you will prevent problems from spreading and ultimately double the life of your pavement. 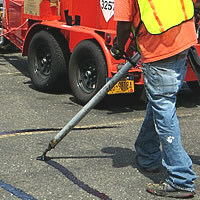 Our parking lot crack filling application is the same method and product used by the New York State DOT. We first clean the cracks by using a heated air lance, and then apply the filler material with an oil-jacketed, heated hose applicator. CMC is one of only a hand full of companies to own this equipment and use this crack seal method on commercial parking lots. 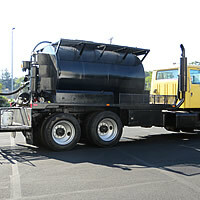 Unlike new paving, asphalt repair jobs are usually performed during normal business hours. Public safety and tenant accessibility are crucial. 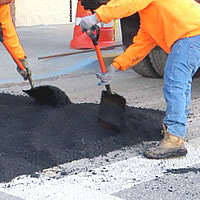 Whether your parking lot needs pothole repair, overlay, mill and pave repair or complete asphalt replacement, our team will coordinate these projects with a focus on job safety and minimal business disruption. CMC's monthly cleaning services include vacuum sweeping, perimeter cleaning and porter service. In addition to regular ongoing cleaning, our broom sweepers will remove residual sand and debris left behind by winter's melt, and our daily maintenance crews can remove illegally dumped waste from your property. With cost-effective pricing and a reliable staff focused on first-rate results, we ensure your parking lot will be clean, clear and well-kept. When a storm hits, time is critical. To minimize the impact to your property's normal operations, your parking lot needs to be clear of snow and ice as quickly as possible after a winter weather event. CMC's management team monitors winter weather conditions twenty-four hours a day, seven days a week, and we have the fleet of trucks and machinery necessary to make snow removal simple. We place plow trucks and pay loaders at our clients' parking lots priors to any snow event. Salt trucks are loaded and ready to be dispatched for any type of conditions. 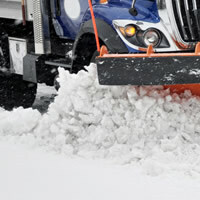 CMC's snow removal programs include both annual fixed and per event pricing. Our dedicated staff will work round-the-clock to ensure your property is safe and accessible throughout the winter months. 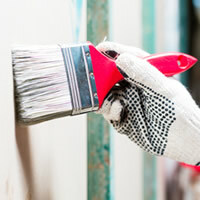 If your property is the target of paint writing or other defacement by vandals, CMC can quickly, easily and inexpensively remove graffiti from any surface. Our graffiti removal solutions are effective on all types of sensitive surfaces including brick, concrete, stucco, glass, plastic, metal, aluminium, stainless and much more. We use specially designed products and water blast technology that will remove paint marking, lettering and graffiti of all types with no harmful effects to the masonry surface or the environment. Pressure washing (or power washing) is one of the simplest, most cost-effective ways to improve the look and value of your property. 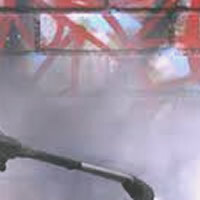 Pressure washing is a highly efficient technique for safely removing mold, gum, rust, and other types of dirt from sidewalks, storefronts and other surfaces. 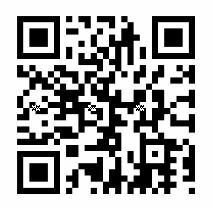 Our pressure washing services will get your property looking its best. No matter how dirty or stained your surfaces are, we're ready to attack the problem using state-of-the-art equipment and techniques. Whether you want to remove graffiti, oil, grease, mildew, or any other unwanted stains, we can provide you with a customized cleaning solution designed to produce remarkable results. Whether you're replacing signs due to wear and tear or updating them to comply with new ADA requirements, CMC carries a full inventory of traffic signs. 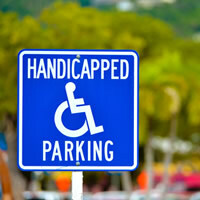 We will provide and install ADA-approved handicap, No Parking, and a variety of traffic control signs at your property. Bollards are vertical posts that protect buildings, signs, electrical transformers, and other equipment. CMC will work closely with your company or organization to place and install these bollards with a focus on safety and security. We offer a variety of types and styles of bollards and will be happy to work with you to select those that fit your property best. CMC has the knowledge and experience necessary to provide top-notch waterproofing as well as industrial and commercial painting services. Waterproofing protects your masonry block walls, ensuring the longevity and soundness of your building, while painting provides that finished look that will attract guests and comply with local building codes. From specialized coatings to timely completion that's within your budget, our team can handle the demands of your business while following all requirements and statutes. 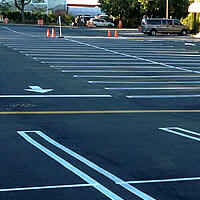 Line Striping, Parking Lot Line Striping For: Long Island, Nassau County, Suffolk County, NYC, Queens, Brooklyn, Bronx.